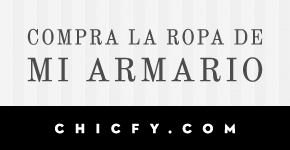 Algo Para Ponerme by Marimi: ANTICIPO DEL POST DE MAÑANA: LONG GREY DRESS!! ANTICIPO DEL POST DE MAÑANA: LONG GREY DRESS!! I dear you have an amazing blog with great photos! Would you like to follow each other? Let me know on my blog and I will follow you back!